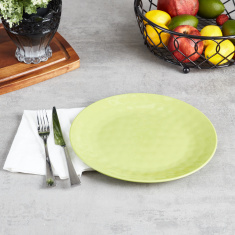 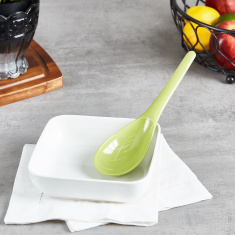 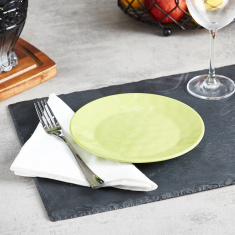 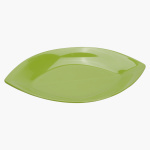 Grab this trendy serving plate and impress your guests. This dishwasher-safe plate is boat-shaped and looks quite fetching. 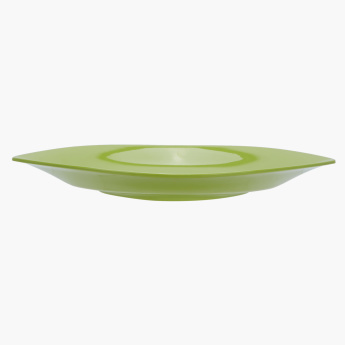 It is light in weight and will add immense style to your crockery collection.